Did you know 68% of Pest Professionals say that bedbugs are the hardest pest to get rid of? The real question is why don’t most pest control companies help you prevent getting bed bugs in the first place. When it comes to bed bug control, there are three parts, bed bug prevention, bed bug monitoring, and extermination. Unfortunately, most exterminators only focus on the later when it comes to bed bugs. 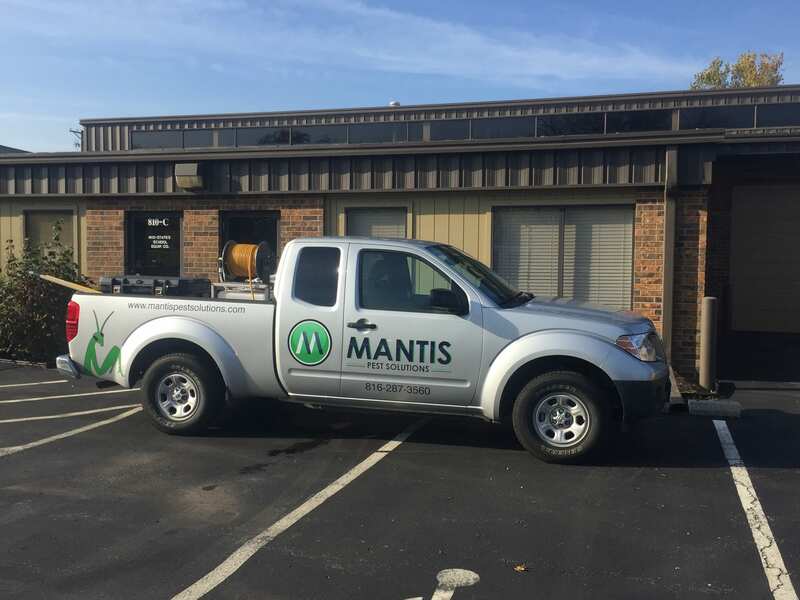 Luckily at Mantis Pest Solutions, we now focus on all three. From prevention and bedbug monitoring to bedbug extermination we got you covered. It is important to know, that pest control companies can’t spray something on your home that prevents bedbugs, but you can take necessary steps to prevent bed bugs from entering your home. Education is the key to bedbug prevention. Bedbug traps and devices don’t keep bedbugs from entering your home only you can do that. It is a common myth that bed bug proof covers kill and prevent bed bugs from entering your home. Although bed bug encasements prevent bed bugs from living in your bed, they can still live in a variety of other places in your home. We aren’t saying bed bug proof sheet, are bad; in fact, we include them in our bed bug monitoring program. All though they are not an end-all solution bed bug proof encasements combined with other bed bug prevention tips can not just prevent bed bugs from living in your bed, but entering your home, and car. We have many articles on ways to prevent from entering your home like “ how to bed bu proof your luggage,” “how to prevent bed bugs when traveling,” and many other bed bug prevention articles in the related post section at the bottom of this page. If you follow these bed bug prevention tips you are less likely to get bed bugs, but unfortunately, there is still a chance, and that is where bed bug monitoring devices come in. Bed Bug Traps are early detection devices, and this early detection is key. If a bedbug enters your home instead of going to you, they will go to these devices. Without these traps, you probably won’t know you have bedbugs until you have a huge infestation on your hands. Bedbugs themselves aren’t hard to get rid of, bedbug infestations are. The fact is, that if bedbugs aren’t detected soon enough and homeowners have an infestation on their hands. Normal pest control companies would charge you hundreds of dollars on top of what you are already paying if you use their residential pest control plan to get rid of this infestation. Luckily we are different. Proactive monitoring makes it, so treatments are easier and more cost effective. In fact, if you are part of our bedbug monitoring program and in the rare chance you get bedbugs we will do a bed bug treatment for free saving you hundreds of dollars. 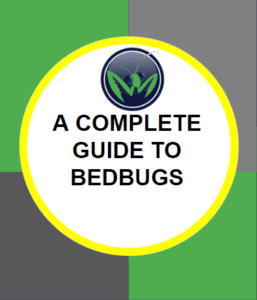 Click here to learn more about our Bedbug Monitoring Program and get our free guide on bedbugs. Extermination is what everyone wants when they get bed bugs. Between the bed bug bites and the sleepless nights, one would do almost anything to get rid of them. Bed Bugs are one of the hardest pests to exterminate, but unlike other pests that have to be controlled with quarterly services one through extermination can remove bedbugs from your home completely. Unless you regularly visit the place, the bedbugs entered your home in the first place. The only problem is that these bed bug treatments can be expensive. Especially if using heat treatments which are the most effective kinds of treatments, luckily with our bed bug monitoring program if you get bedbugs you can get either the traditional bed bug treatment or heat treatment done for free. If you have bedbugs, currently call us now at 913-22-7060 or learn more about our bedbug treatments in overland park. Don’t see the big deal, Let’s go through a typical Bedbug Scenario before our Bed Bug Monitoring Program. Many have heard the stories of bed bug infestations. The person thinks they have bed bugs so so they call their current pest control company only to find out it isn’t covered in their current plan and it will cost a lot more than they were expecting to get rid of them. One of two things then happen. The person tries everything on to get rid of bed bugs on their own, but eventually end up calling a local bed bug exterminator to run a heat treatment to get rid of the pesky bugs. That or they are so fed up with the infestation they don’t care what it takes to get rid of them, and has the company get rid of them as soon as they can. In both of those situations, there is an infestation that is driving the person crazy and a huge cost to get rid of the bed bugs. If the person was part of our Bed Bug Monitoring Program, the person would have been able to detect the bed bugs early through one of our professional bed bug inspections or by checking their bed bug traps before the bedbugs turned into an infestation and got out of hand. Now even though there isn’t an infestation, there are still bed bugs in the home, and they need to get removed. Mantis Pest Solutions would still perform the necessary conventional bed bug treatment, but it would be free. Our Bedbed bug monitoring in Overland Park and Lee’s summit are going to save local residents tons of money, and ease their minds from having one of the worst infestations they could possibly get in the Kansas City Area. What are you waiting for if you aren’t protecting your home from bed bugs, or think you or someone you know has bed bugs call us today or fill out the form below.